Distracted driving is a critical traffic safety issue among teen drivers in the USA, contributing each year to over 15,000 serious injuries and 1,000 fatalities. While research to date has explored the effects of distracted driving, limited programs exist in Florida towards improving teen driving and reducing their number of distracted driving related crashes. 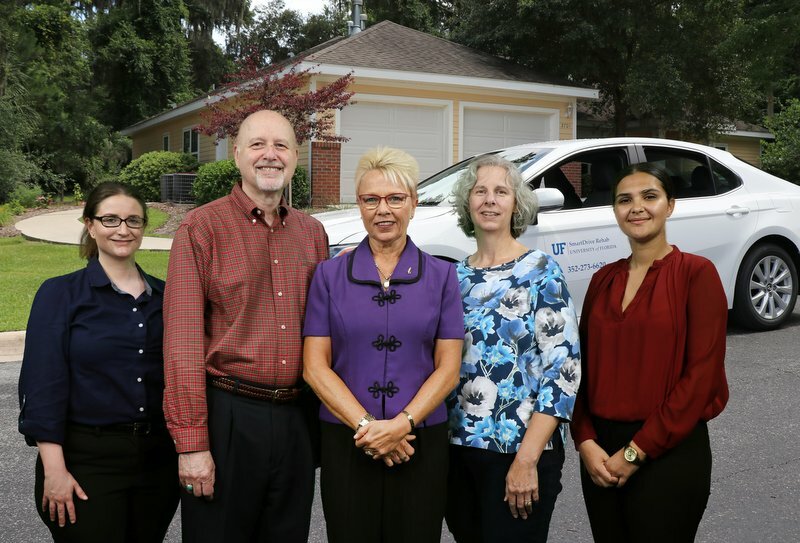 Under the leadership of Dr. Sherrilene Classen and Dr. Sandra Winter, and in collaboration with the University of Florida T-2 center, the Department of Occupational Therapy has received a Florida Department of Transportation grant to develop a computer based-training (CBT) program for teens. For phase I (2017-2018) of this project, we have conducted an integrative literature review that informed the development of the CBT course curriculum. For phase II (2018-2019), the UF team and collaborators will work to test and further refine the CBT for teens, promote the CBT to Florida counties with high teen crash rates and analyze teen distracted driving attitudes before and after completing the CBT.